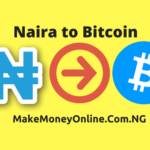 Welcome to Naira to Bitcoin exchange in Nigeria tutorial. 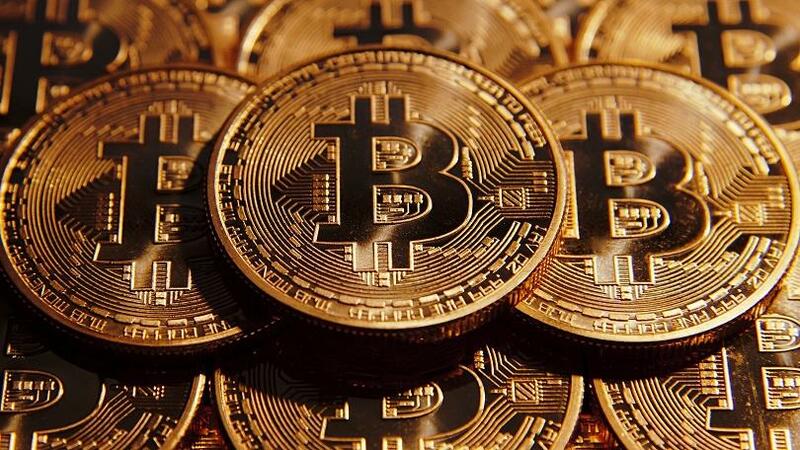 Here, I will teach you how to convert your Naira to Bitcoin using BitX Bitcoion exchange. Apart from BitX, I will also share other ways to buy bitcoin using Naira here in Nigeria. 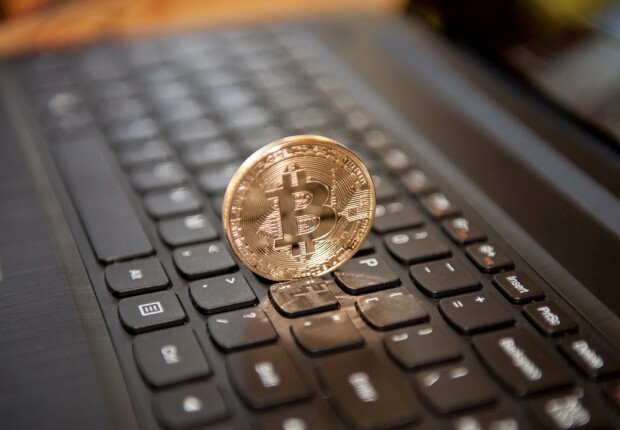 Before you can fund your bitcoin wallet, you need a bitcoin. There are many ways to get bitcoin. Either you mine bitcoin or buy bitcoin. 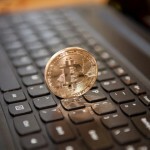 You can buy Bitcoin using Naira and use it to fund your Bitcoin wallet. 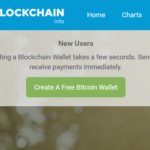 One of the most popular Bitcoin Wallet is Blockchain. 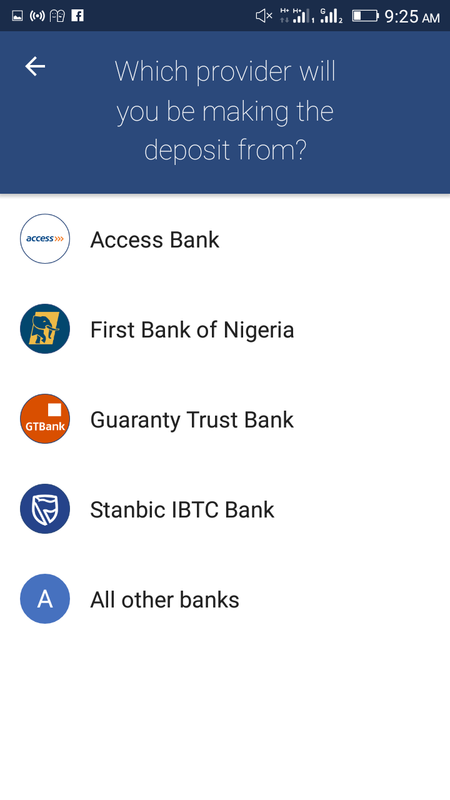 But BitX allows Nigerians to fund their bitcoin wallets directly from their local banks. Pleae note their BitX exchange rate tends to be very high. 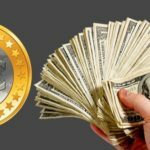 Bitcoin to Naira exchange rate rises so fast. Sometimes it will be high and sometimes it will be low. It’s the fastest liquid market ever. However, BitX bitcoin exchange rate is about 400k plus and it’s higher than othet bitcoin exchangers outside the country. The best way to know the current Bitcoin to Naira exchange is when you want to do the transaction. However, you can still get a cheaper exchange rate if you can find a fellow Bitcoin owner locally. I personally buy my bitcoin on facebook. I ill simply put the amount of bitcoin I am looking for and someone will contact me. 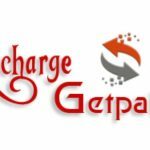 Please be careful to avoide being dupped. To signup for BitX, visit their website and register with your email and password. After signup you can fund your account with your Nigerian bank account. With BitX, you willl be able to fund your Bitcoin wallet using your local bank account. 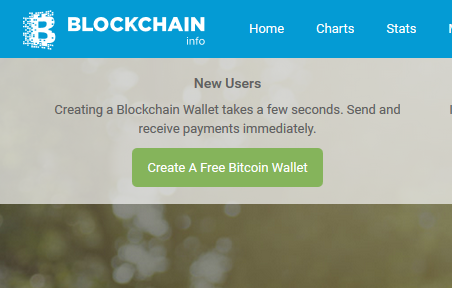 Alternatively, you can fund your Blockchain wallet from another bitcon wallet. I can personally fund your blockchain account at an aggreed rate. From there you can use your bitcoin to do whatever yo want. have you used BitX before, if yes, let us know your experience in the comments section below.